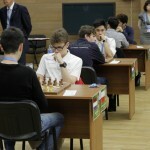 The fifth day of the world chess Championship among juniors up to 20 years was unsuccessful for the Russian players. 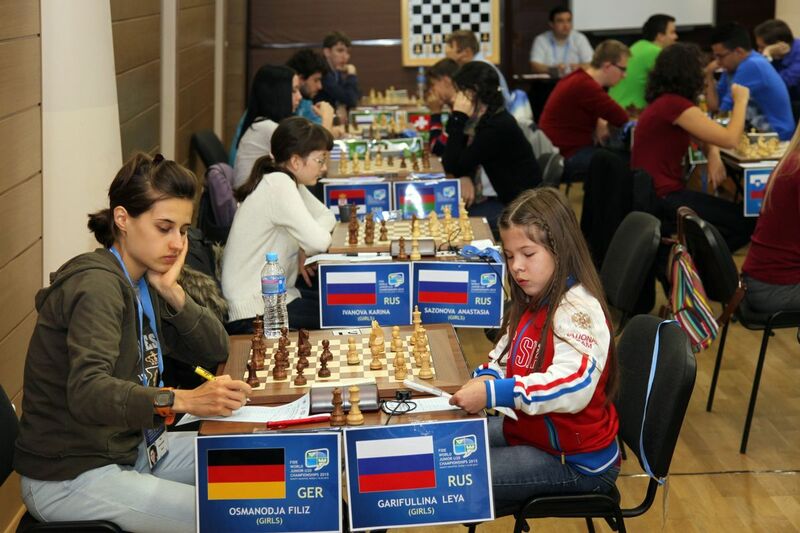 In the women’s tournament first defeat suffered Irina Drogovoz. 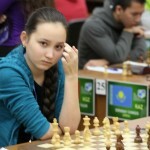 Her offender was Zhansaya Abdumalik from Kazakhstan, which now leads the standings with five points. 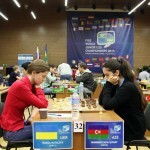 Alina Bivol also lost for the first time in the Championship. Defeated Alexandra Makarenko. She was stronger chess players from India, Body Pratesi. His party lost the Zalina Lingur the Mongolian athlete Bayarjargal Barma. 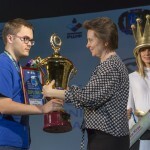 Two Russian confrontations Otazka — Sviridov and Sazonova — Ivanov ended with draw. Maria Drogovoz lost to the french Anisa Thomas. 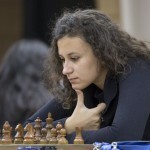 Marta Voskresenskaya and Lea Garifullina suffered a fourth defeat in the tournament. 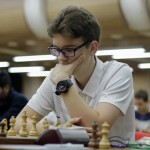 In the open tournament Mikhail Antipov lost the Championship leader Karen Grigoryan from Armenia. Dmitry Gordievsky was weaker then polish Jan Duda. 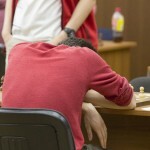 Thus, Gordievsky lost for the first time in the competition. 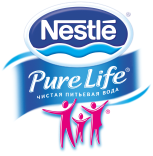 Similar results came from Alexandra Goryachkina, Daniel of Huffy and Maxim Chigaev. Mikhail Popov lost Noel Studer briefly from Switzerland. 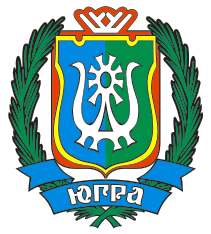 Vasily Korchmar beat Ukrainian Egor Bogdanov. Fourth defeat suffered Dmitry Chumak. 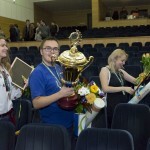 The first victory in the Championship won by Timur Sabirov. 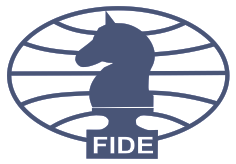 Recall that the broadcast of chess games you can watch on our site under “Live Games”.